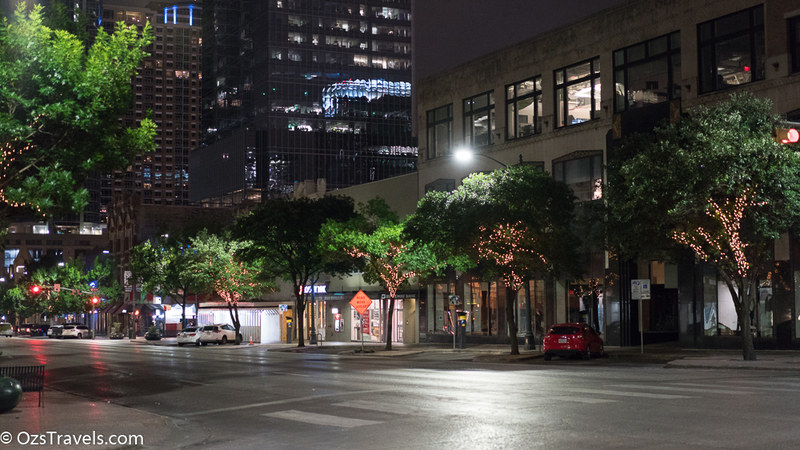 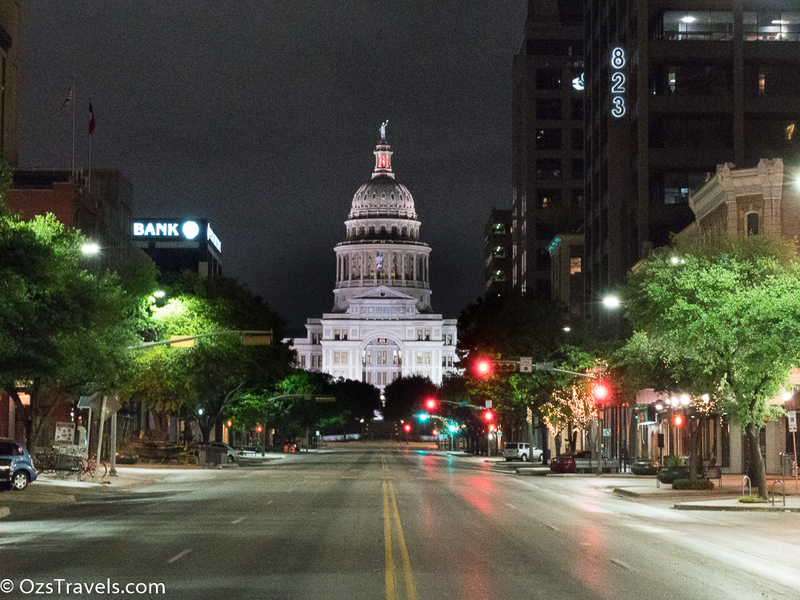 After a great dinner it was time to check out 6th Street Austin Texas @ night. 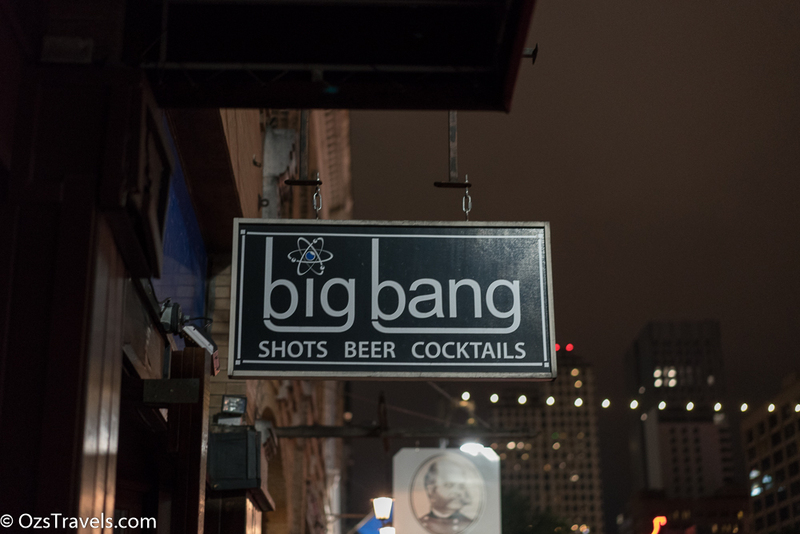 The only problem is that it was a Sunday Night, so it was pretty quiet. 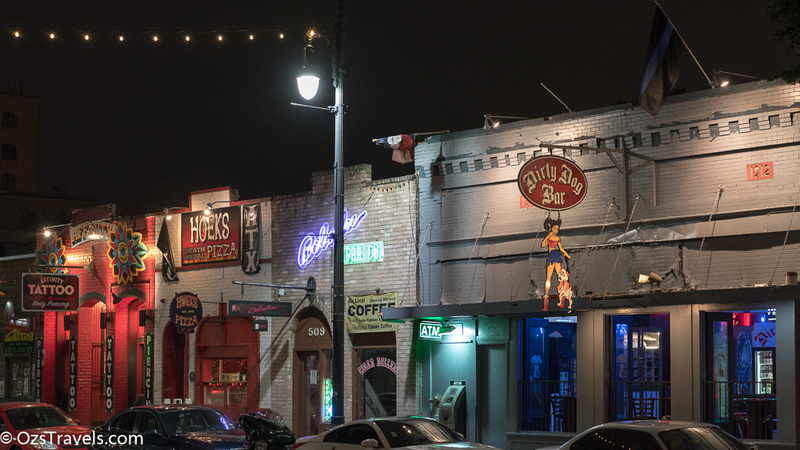 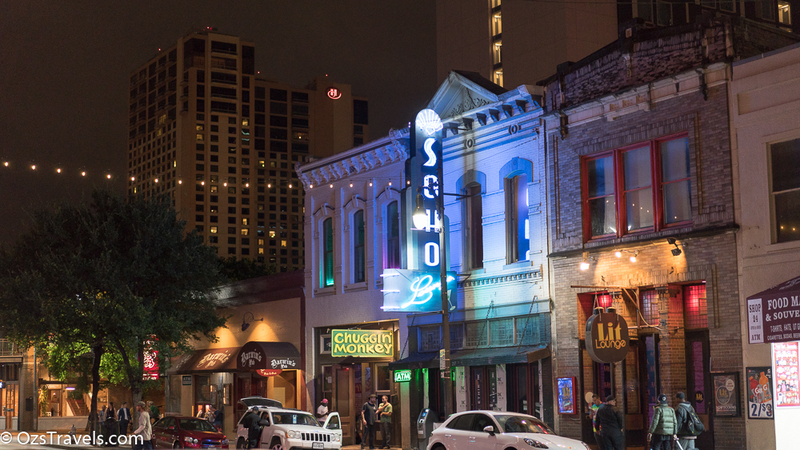 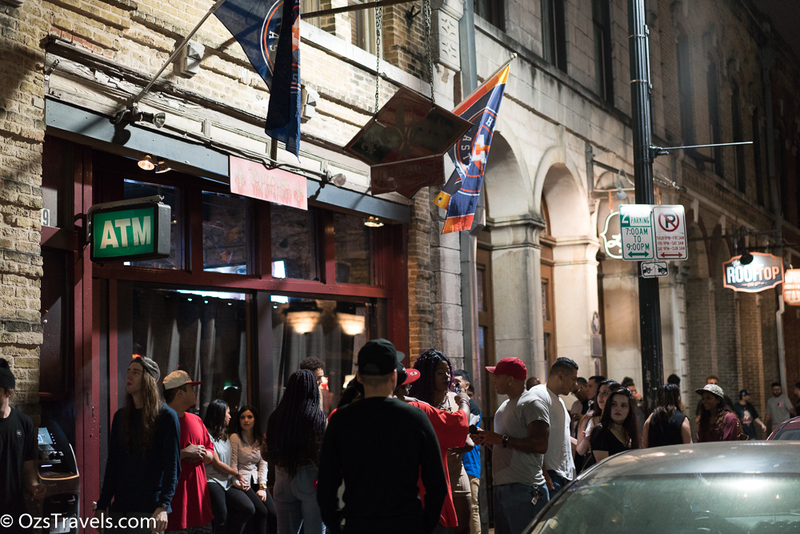 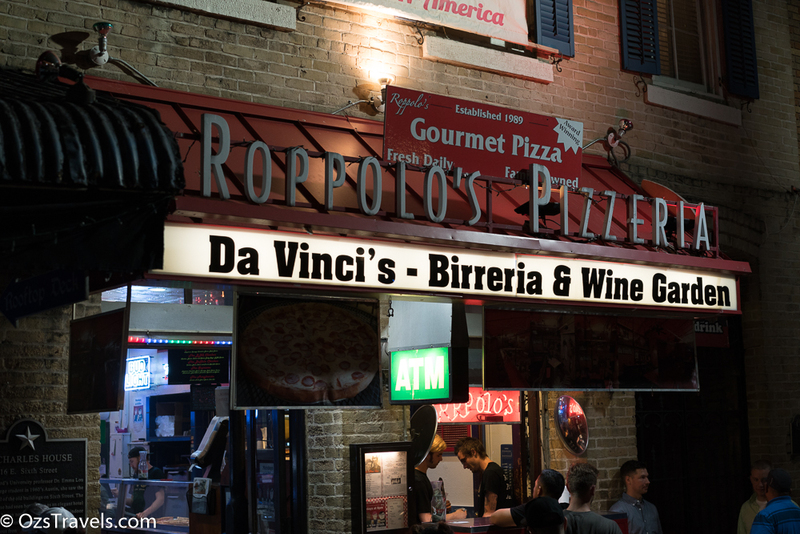 6th Street still has a few places to have a drink and hear some good music. 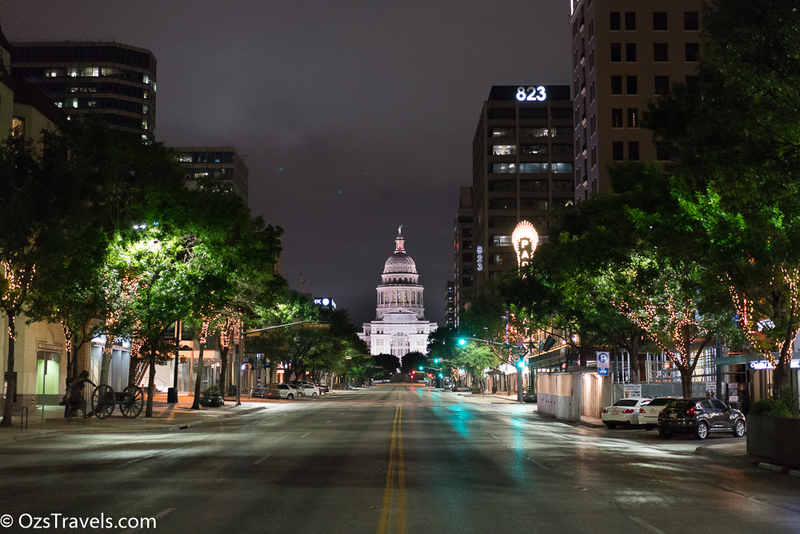 First a few pics of Congress Ave near my hotel. 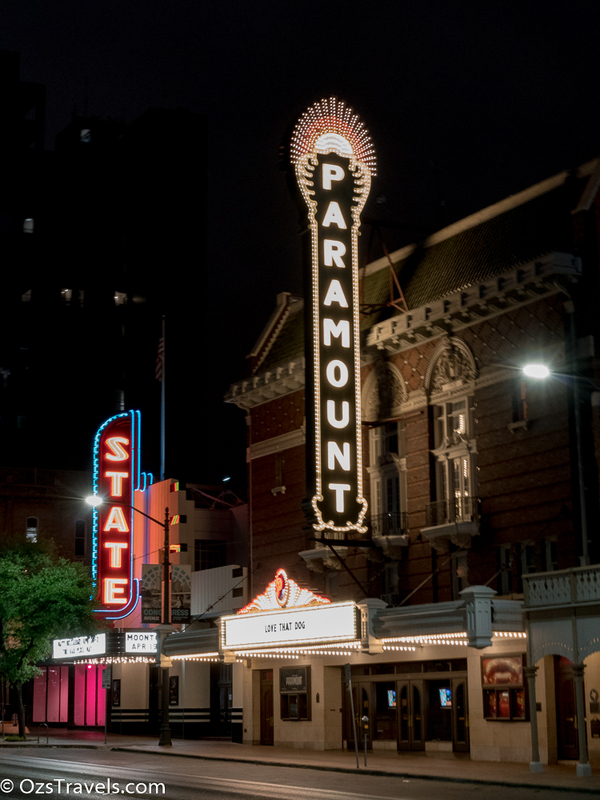 Love the retro signage. 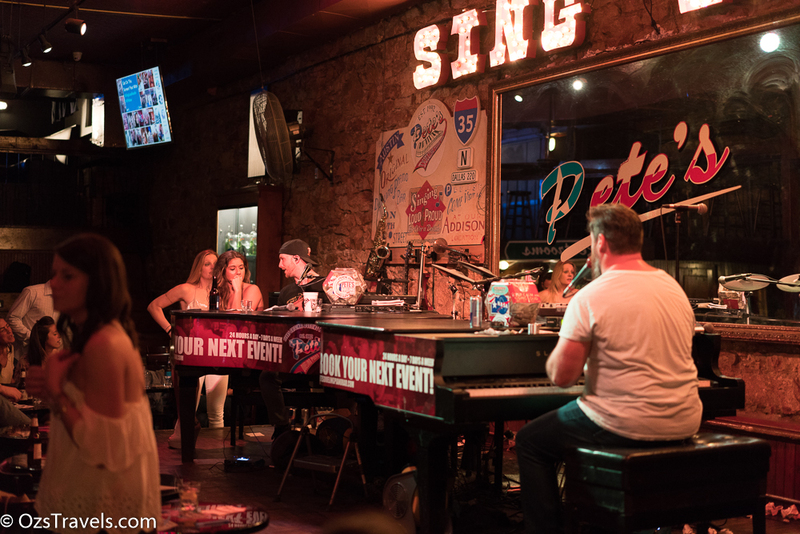 What really caught my interest was the Dueling Pianos, had not seen that before so had to check it out. 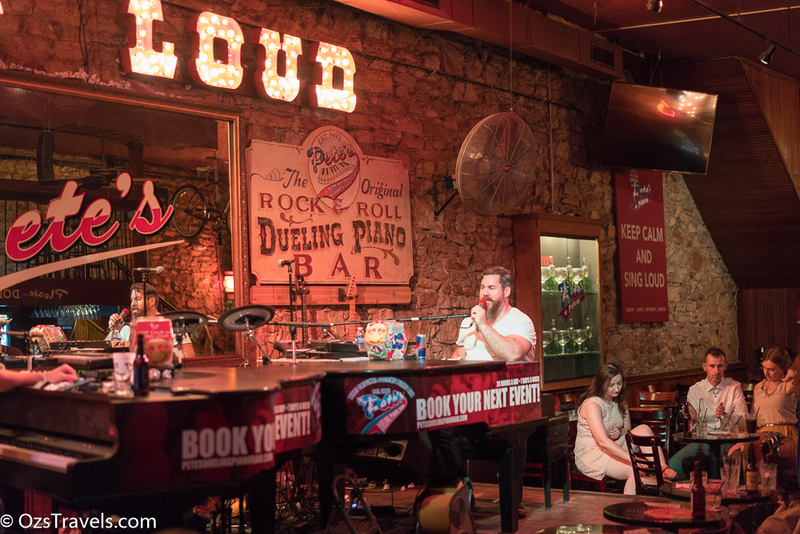 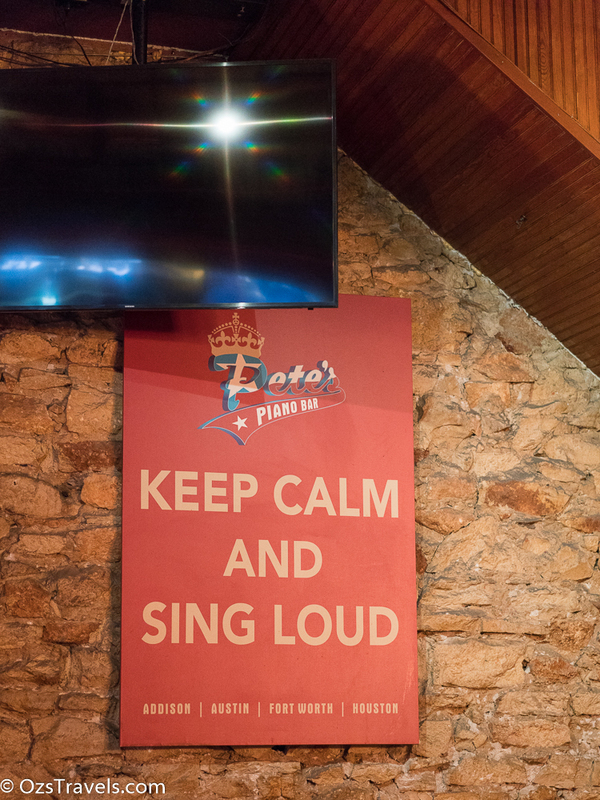 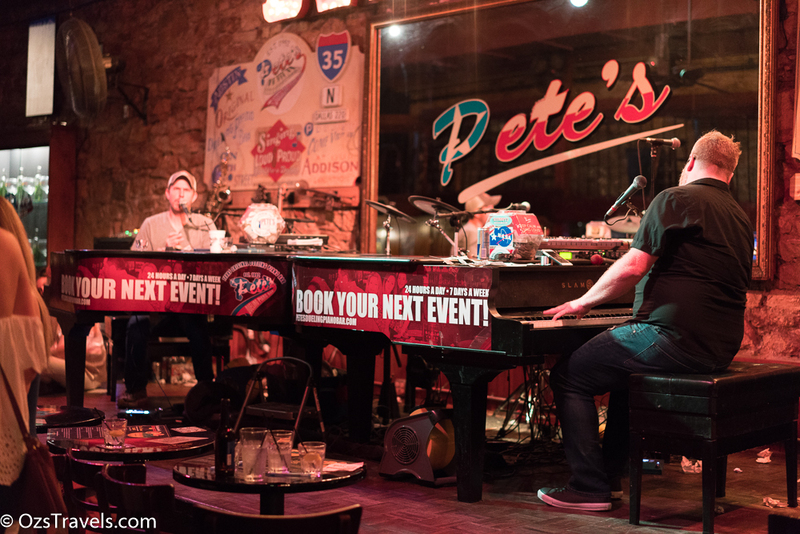 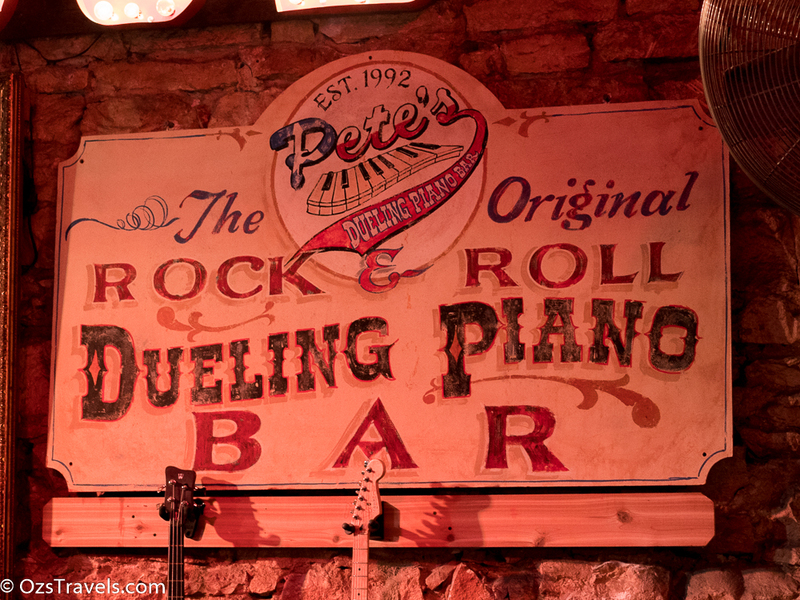 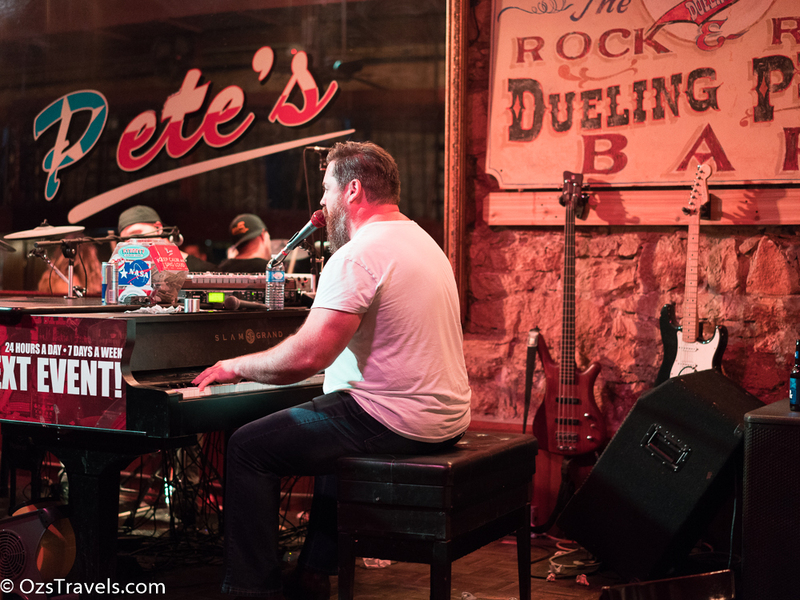 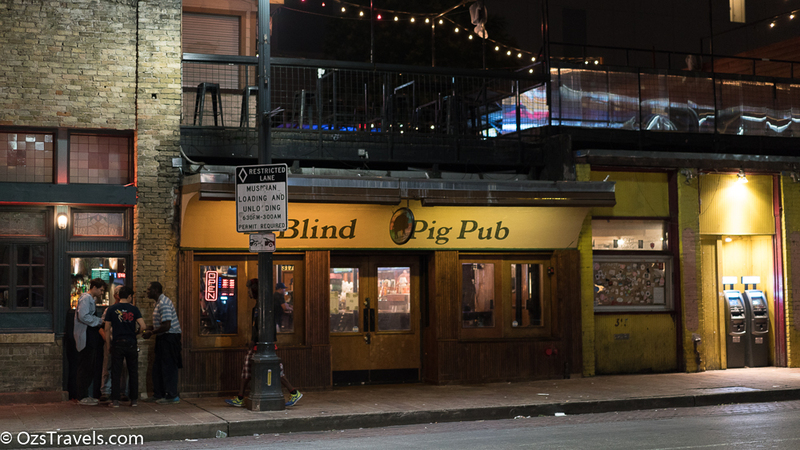 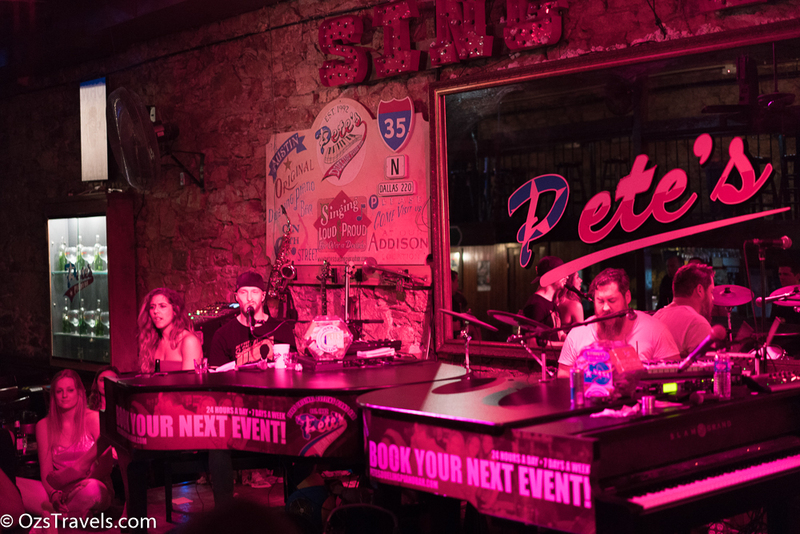 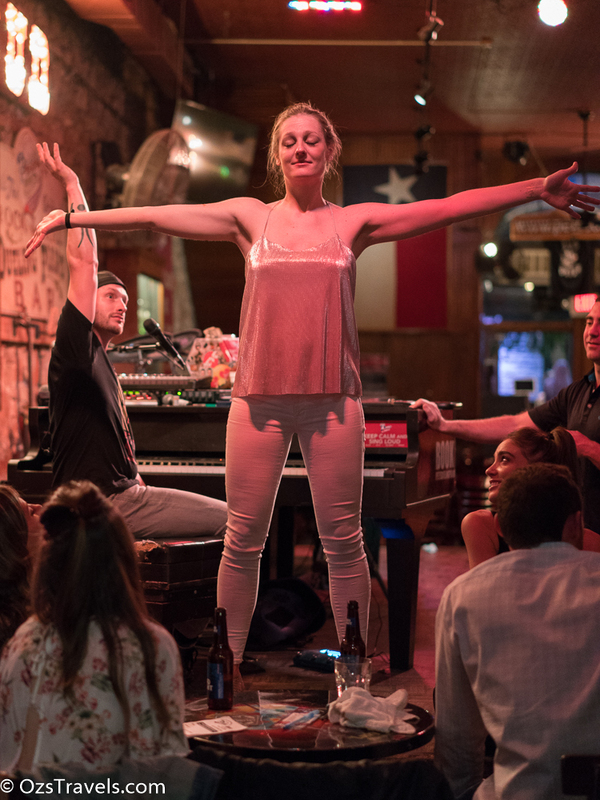 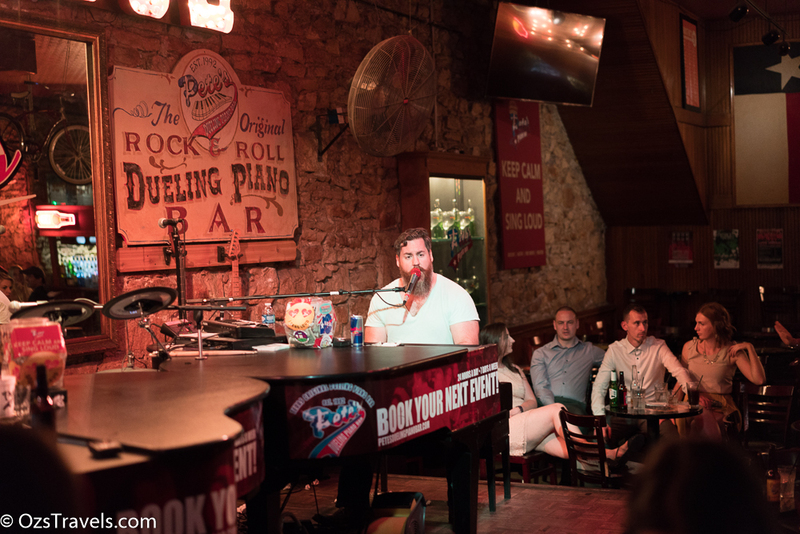 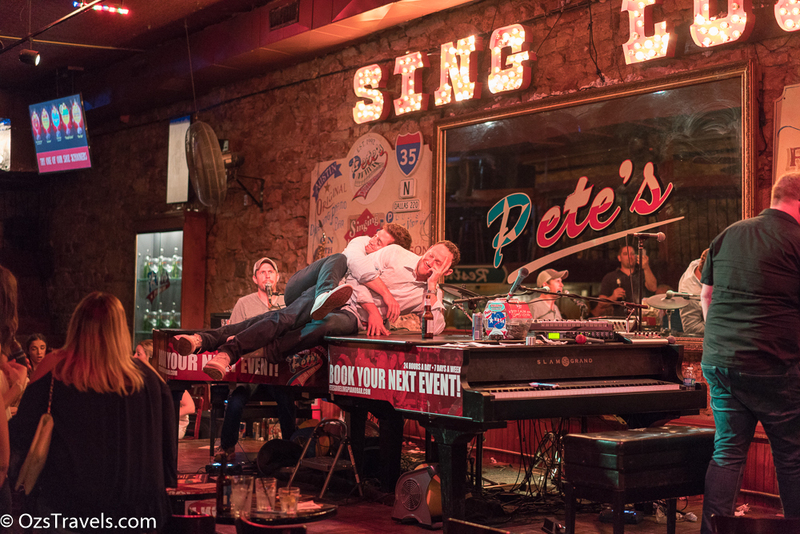 Pete’s is apparently the only dueling piano bar in Austin Texas. 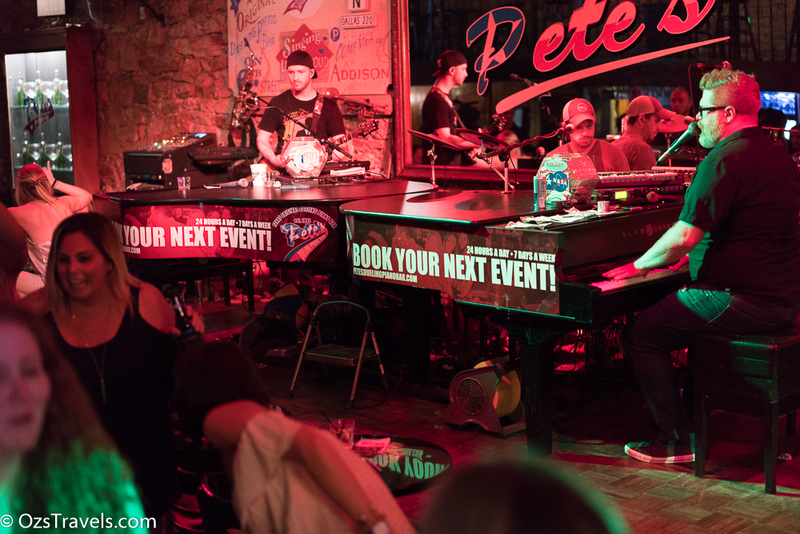 Basically they have two grand pianos that face each other and through out the night there will be either one or two pianists playing requests. 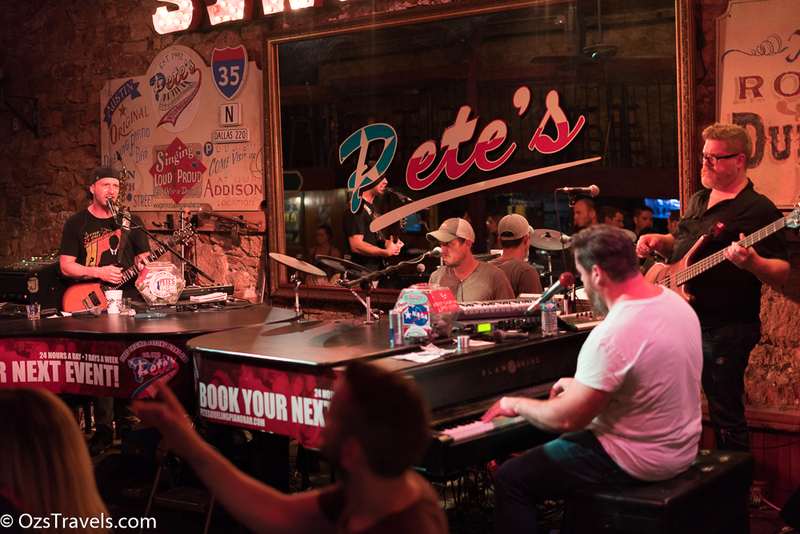 A different times other musicians turned up, guess they we on a break from one of the other bars around the place and jammed with the guys. 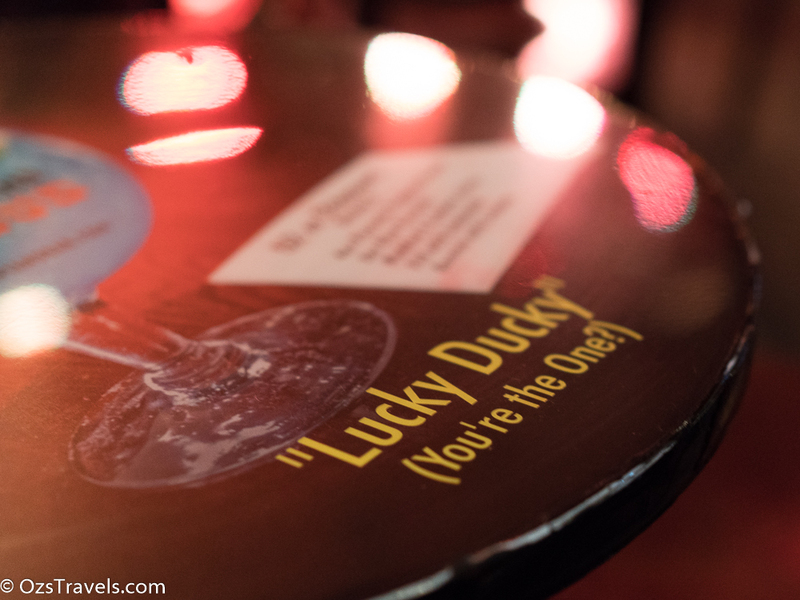 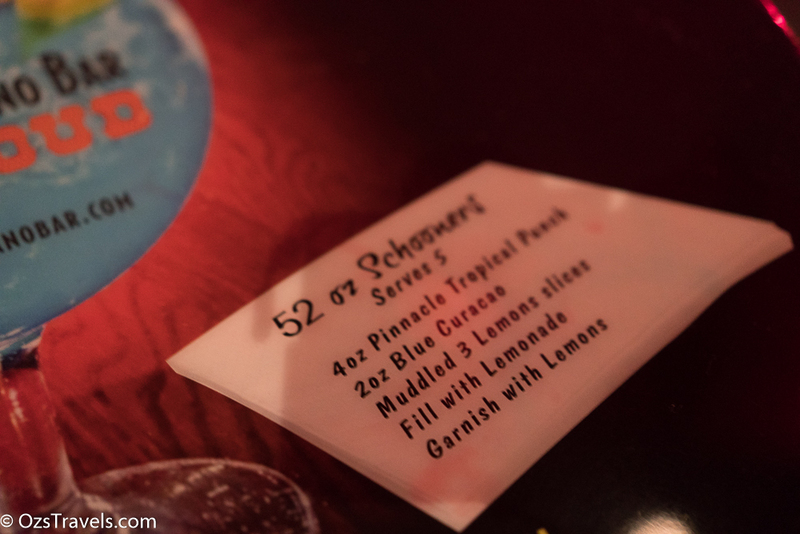 The drink prices were pretty decent, well by Singapore standards, so most people were “happy”. 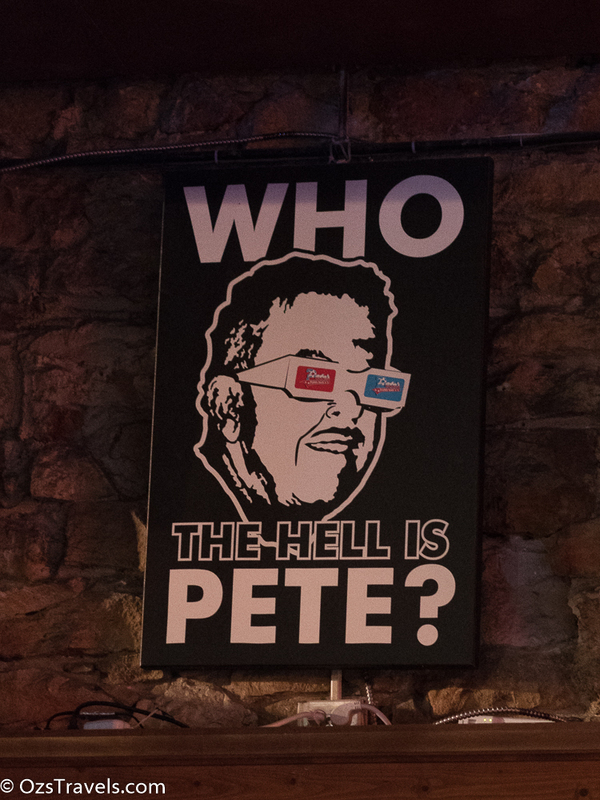 The various signs and paraphernalia around the place added to the appeal of the place. 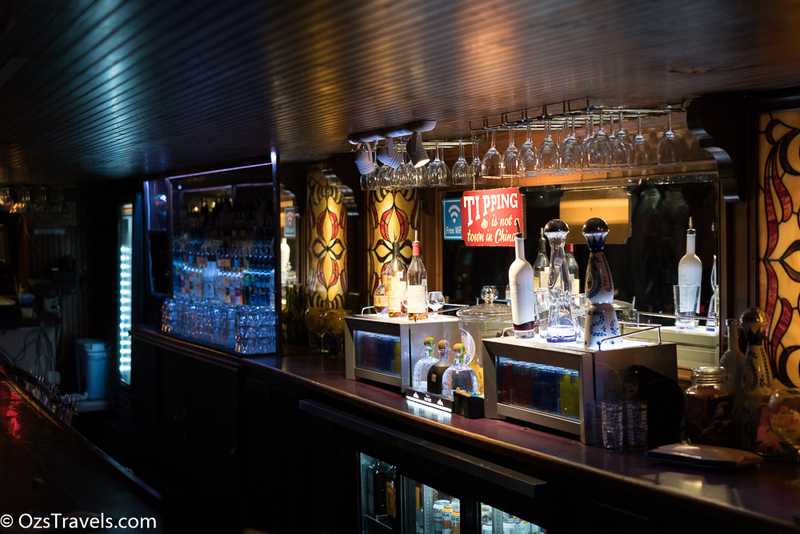 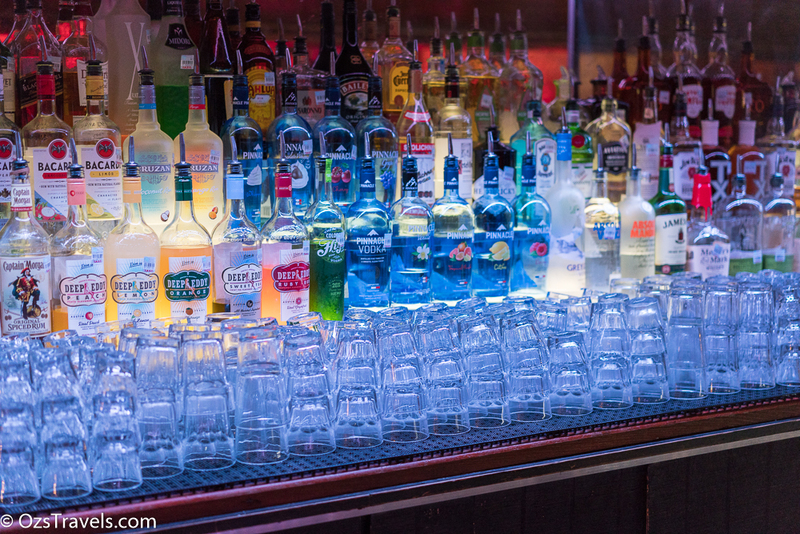 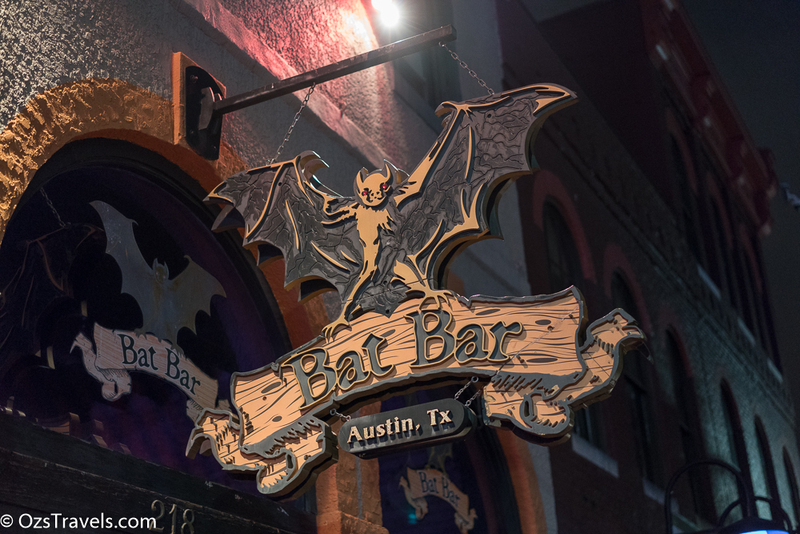 A decent bar! 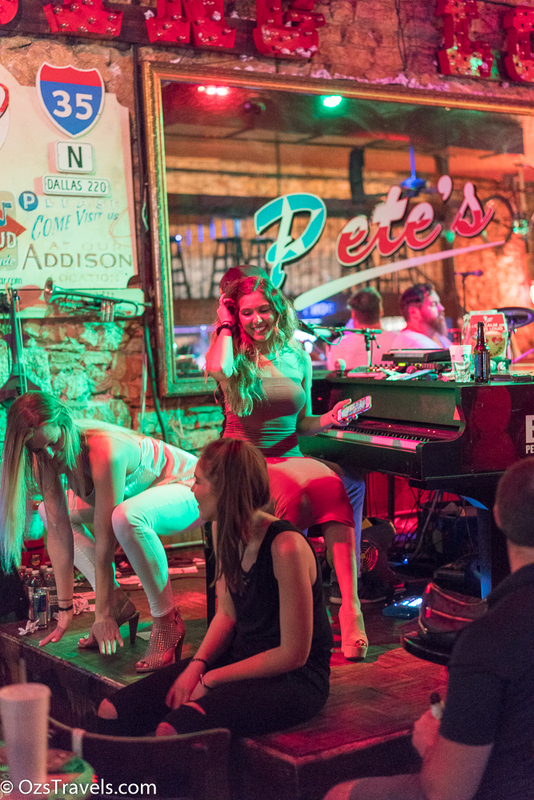 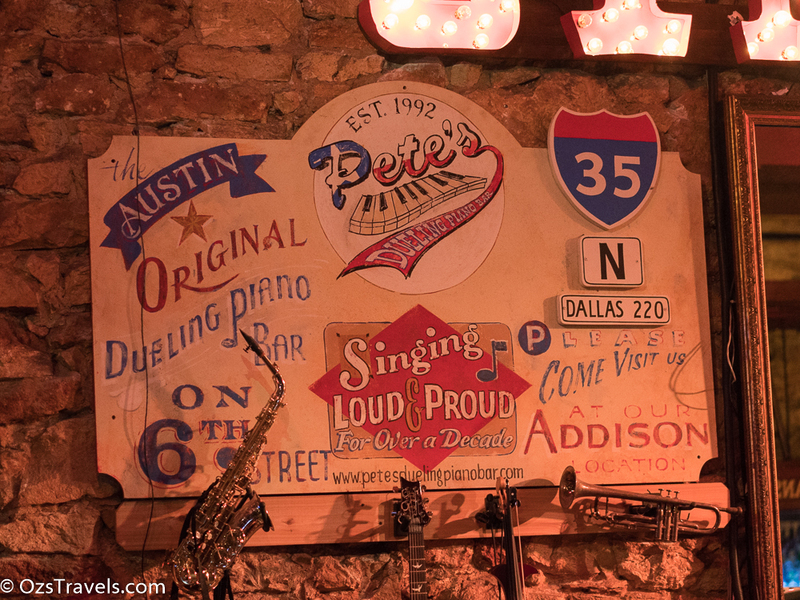 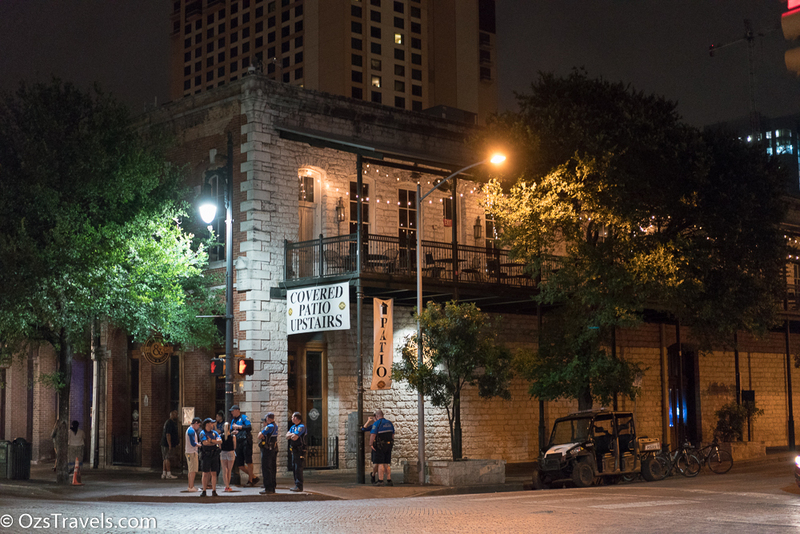 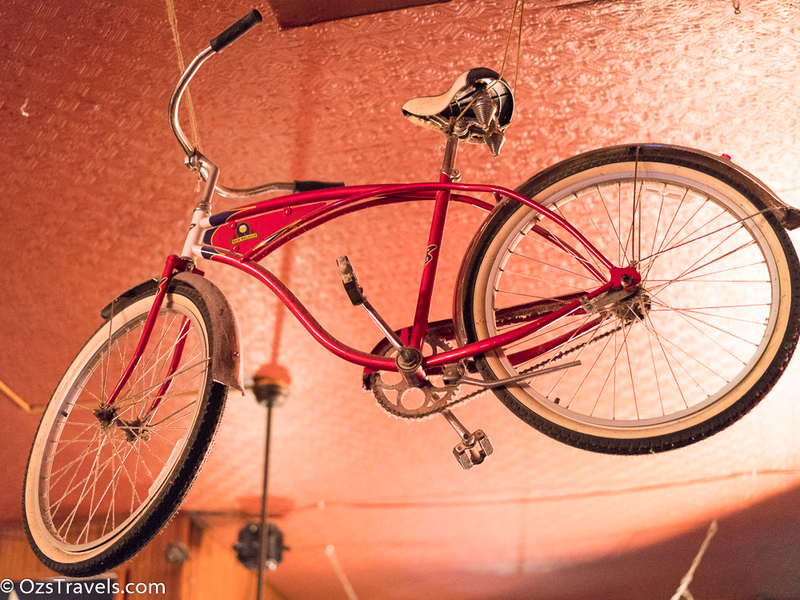 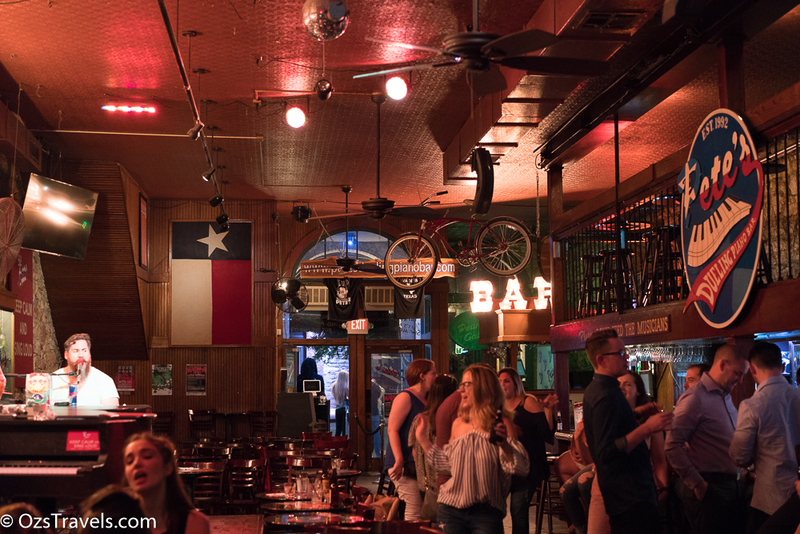 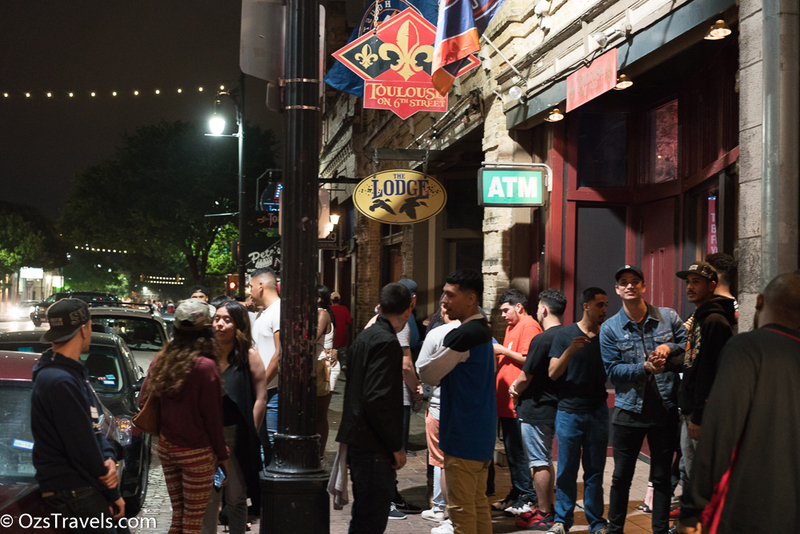 Would definitely return to Pete’s if I was in Austin again, lot’s of fun. 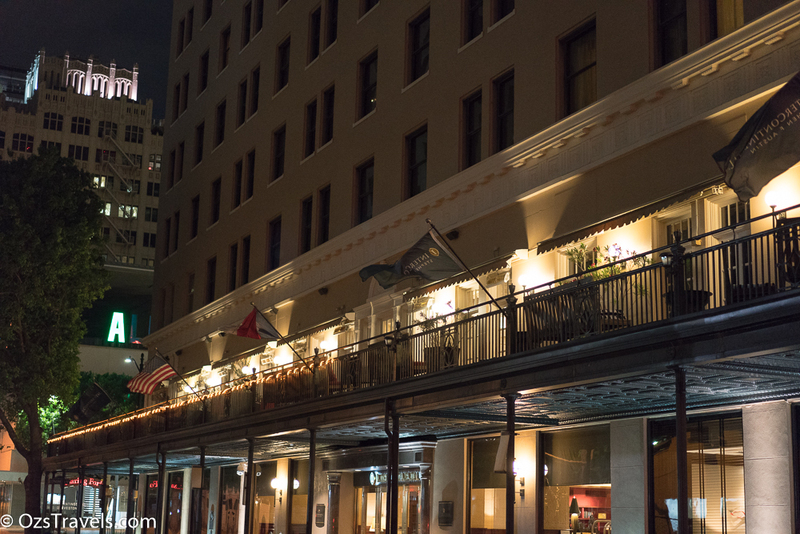 A few more pics on the way home. 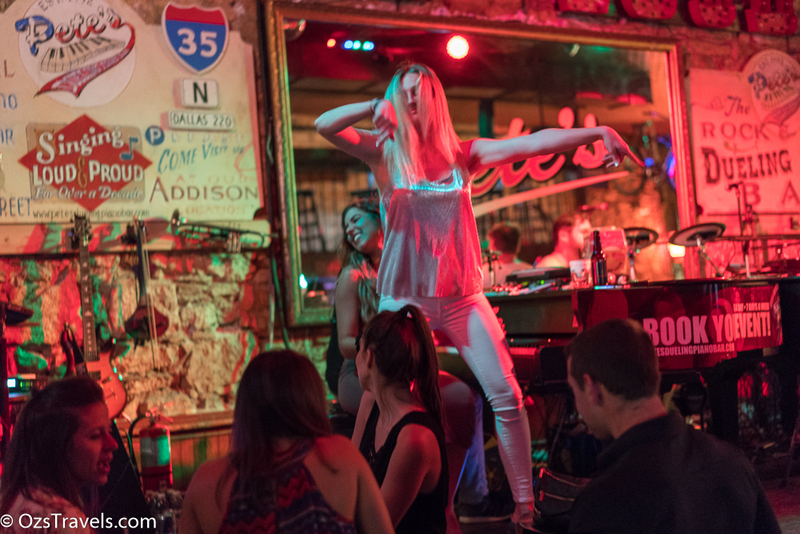 Next stop Hutchinson Island Florida via Charlotte North Carolina and West Palm Beach Florida.